Credit: Larry Smith. Download this image (JPG, 184 KB). 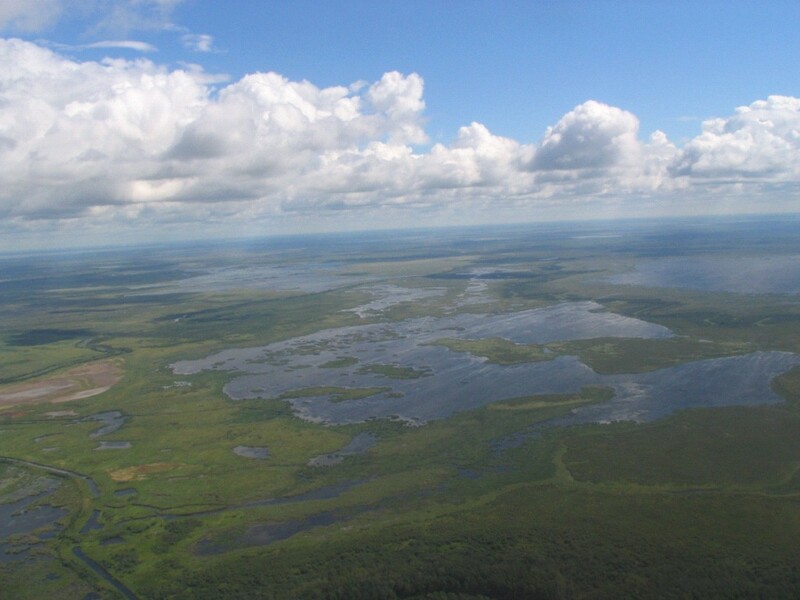 [02-Jan-16] Canada is home to more than 30,000 lakes including these water bodies in Northern Alberta. The abundance of surface freshwater in Canada makes it a prime target for AirSWOT investigations.